This cooker splashback is the perfect way to make a statement and protect your kitchen walls from splashes and stains. 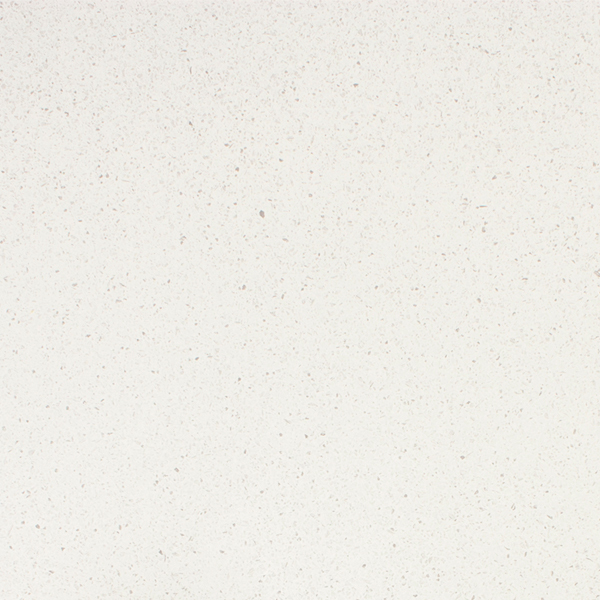 Designed to match our White Quartz Worktop, this white quartz effect splashback will blend seamlessly between your walls and work surfaces. Manufactured to the same exceptionally high standards as our worktops, our white Quartz Stone laminate kitchen splashback is comprised of a medium density fibreboard core that has been wrapped in a decorative laminate top layer. The two materials are bonded together by the application of heat and pressure, producing a durable white laminate kitchen splashback that is resistant to water and scratches.